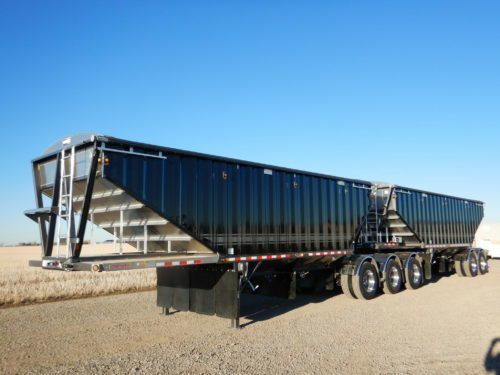 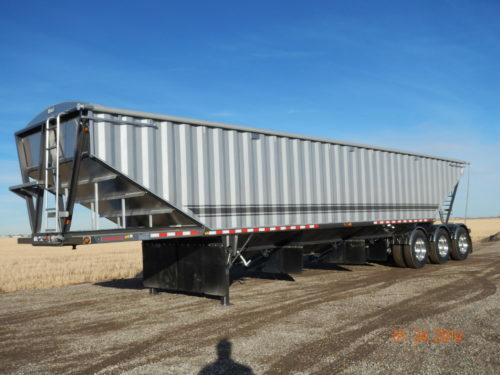 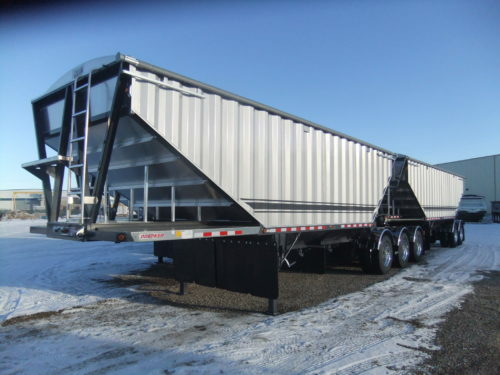 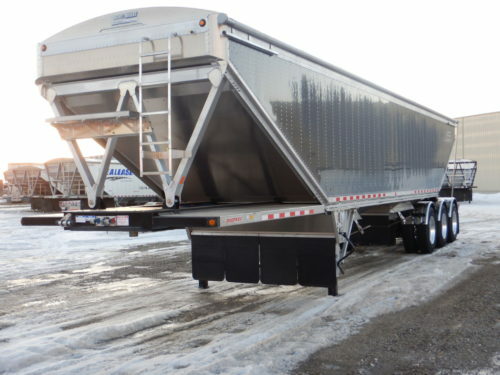 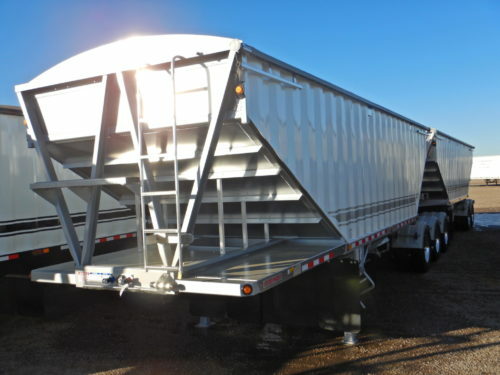 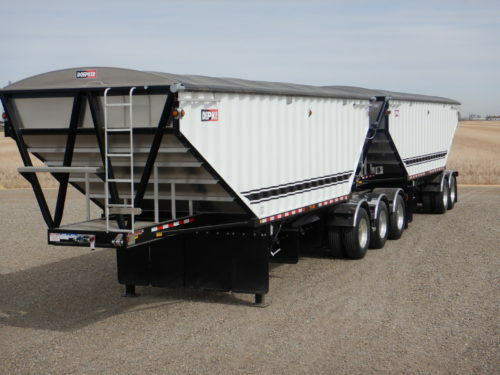 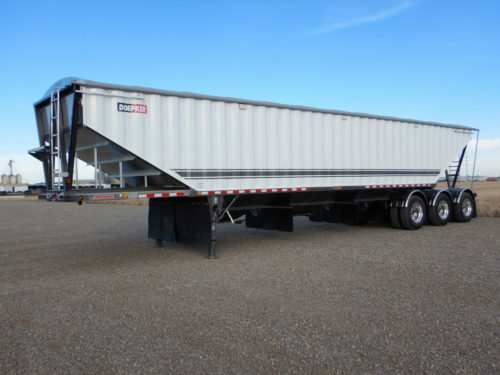 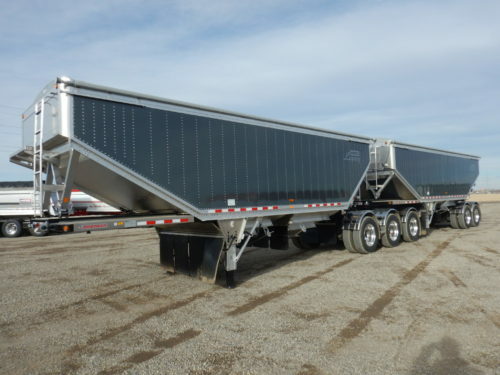 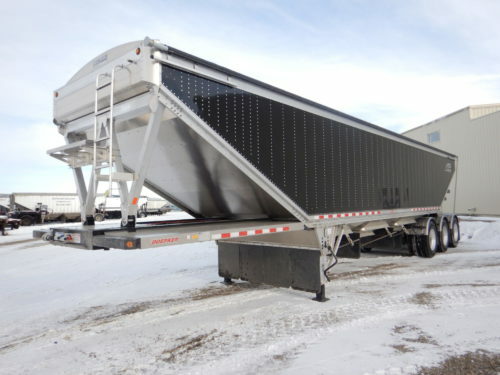 We have a good selection of quality Doepker Trailers for you to choose from. 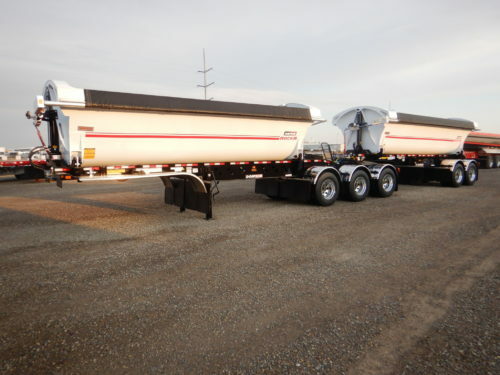 Super B Bulkers, 36′ Tandem Bulkers, 45′ Triaxle Bulkers, Gravel and Decks. 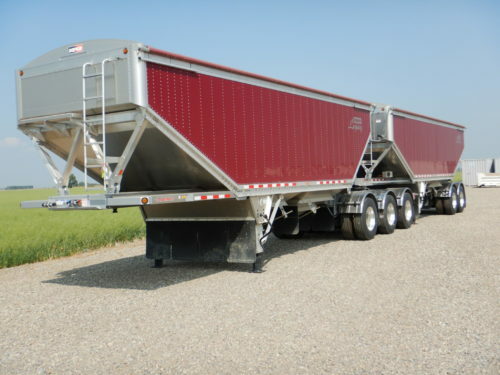 We have various colors, specs and styles to choose from.